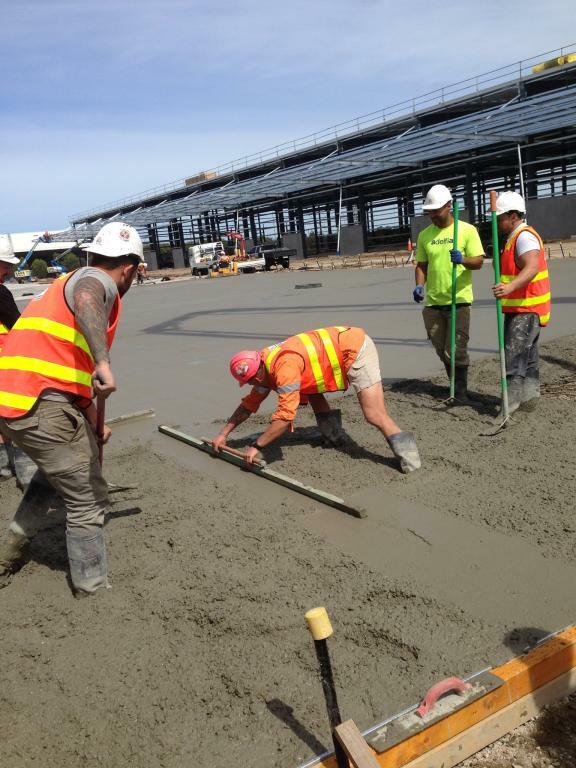 We are experienced in all types of commercial concrete . 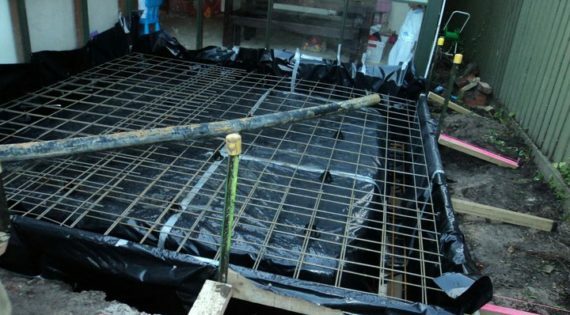 Whether it be large concrete placements, slabs, car parks , steps or retaining walls. We have team equipped to take on all size jobs. 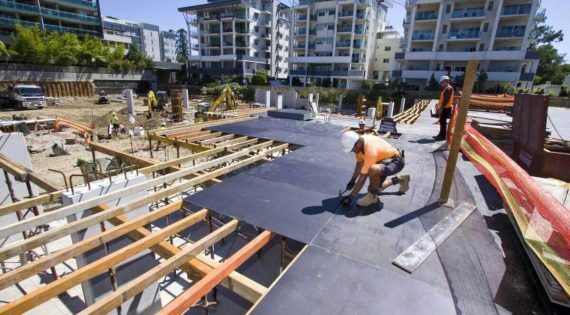 If you have a slab or garage slab that needs doing , we have a great crew to take on any project to a very high standard. 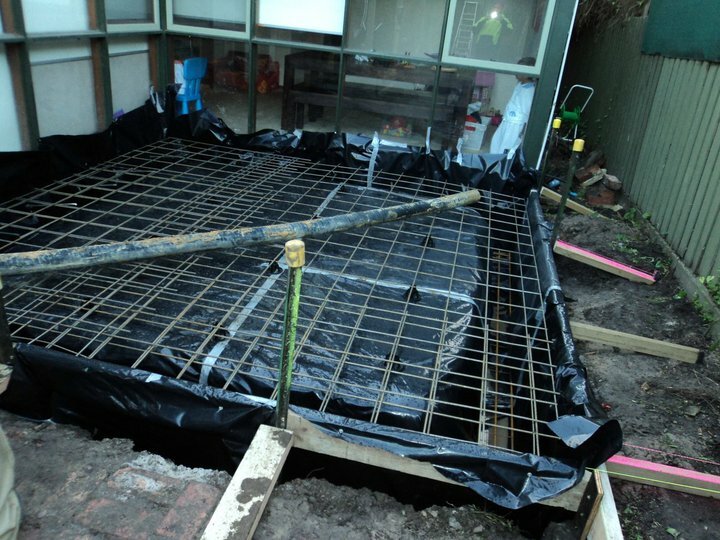 House & Garage slabs require form work and concrete pumps. 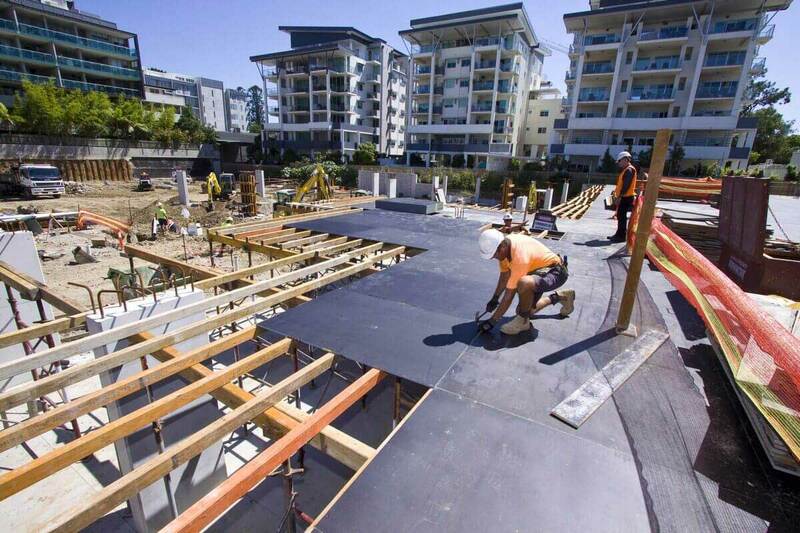 We specialize in types of form work constructions in Melbourne. 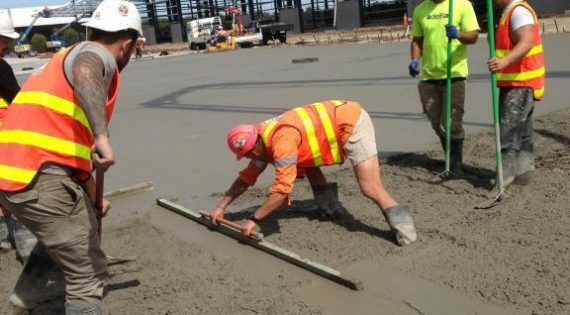 We have many years of experience and always have a large crew of form workers ready to take on any projects.